Such carpets arrive from Pakistan and are usually manufactured from wool and silk. They have traditional Sarouk and Yauo designs in a gul pattern that is repeated in series. They have a beautiful sheen and a smooth and soft feeling. 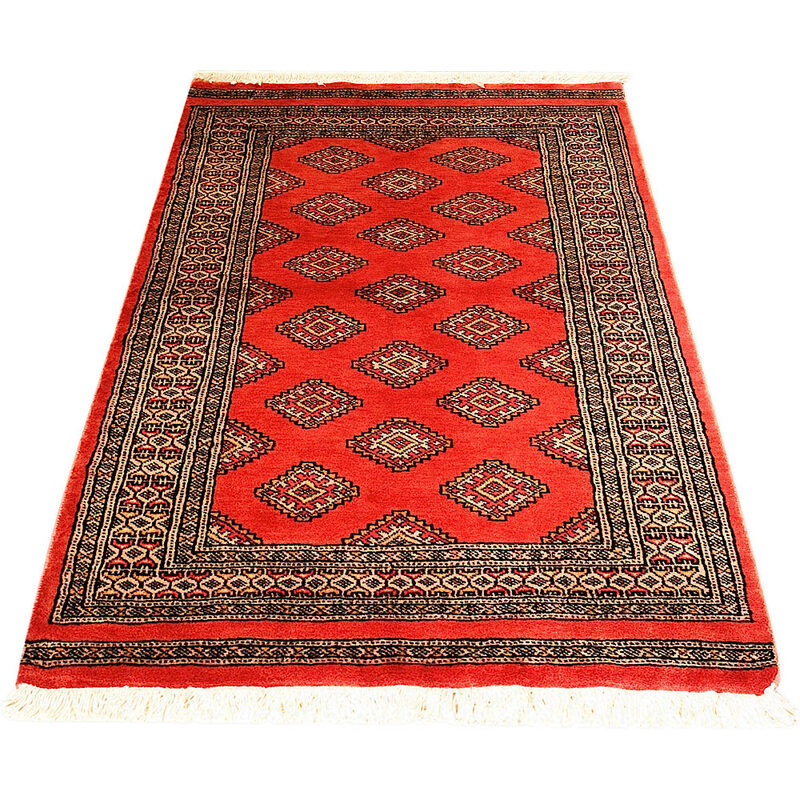 Normally they are manufactured in a variety of colour combinations; a red - brown background colour along with a white, red, black and blue color motifs.